I love candles, I have since I was a kid. My mom used to let me burn candles while doing my homework. There was just something about it that made the work so much more enjoyable. The scent, the ambiance, the soothing soft flickering sound, all helped reduce stress and frustration. I never could have imagined what harmful ingredient lurked in my candles. I broke down right there. Words swam in tears as friends and family came to mind. I know so many who have lost pregnancies. 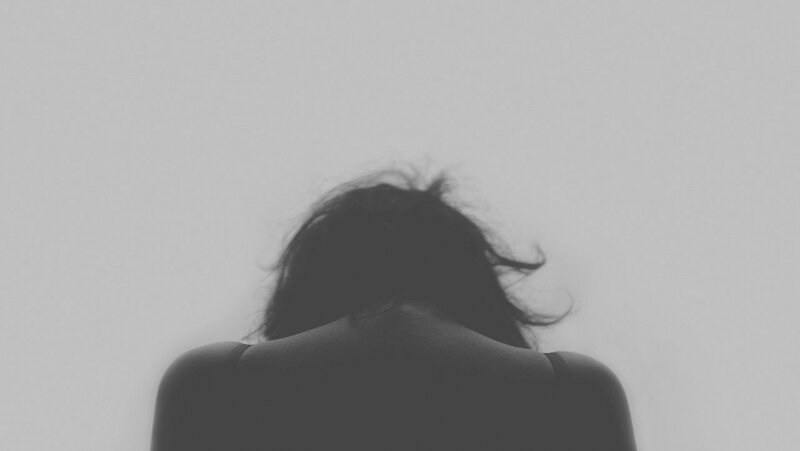 I’ve cried with many of them, even as I dealt with the pain of my own infertility. These friends, have begged and prayed for babies. I’ve heard their shattered voices as they tell me they’ve lost another pregnancy. I’ve watched as they blame themselves. They ask why they can’t, or don’t deserve, to be mothers. I ached as I read that article and realized these loved ones have no idea the culprit might be right in front of them. More than miscarriage and infertility, another study found that phthalates – specifically the kind found in fragrances – increased the risk of gestational weight gain by 200%. Those with the highest levels in their urine were 700 times more likely to have high blood sugar. 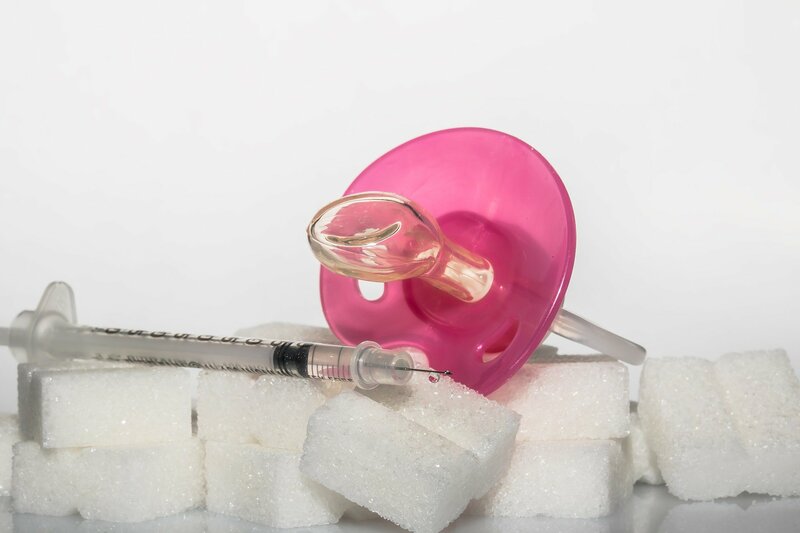 Both of these are massive risk factors for gestational diabetes. Half of those who do get gestational diabetes end up developing Type 2 Diabetes, and living with a life-long disease. 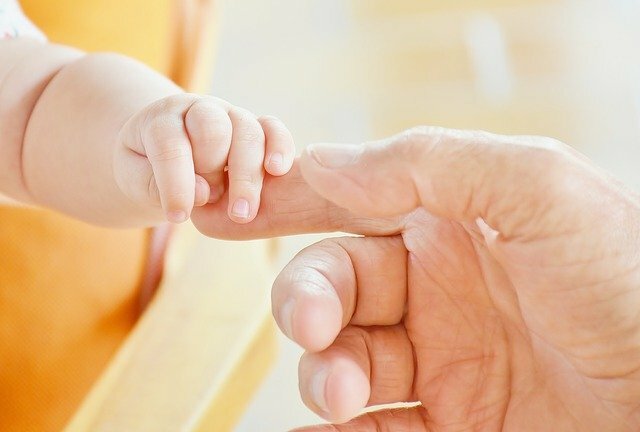 Exposure to phthalates in utero and the resulting hormonal fluctuations during pregnancy have been linked to developmental problems in unborn babies. Mothers with high levels of phthalates in their urine during pregnancy saw increased occurrences of ADHD, low IQ, autism, and other neurodevelopmental problems. That’s not all. Phthalates are linked to asthma, cancer and male fertility issues. This article claims they cause damage to internal organs and affect blood clotting as well. There’s full details in this pdf. Phthalates surround us. It is a major component in PVC plastics and research shows that it is loosely bonded to the plastic and can leach into the air throughout the life of the PVC product. Are your water lines made of PVC? A good water filter is vital to limiting exposure. Phthalates are in plastic food containers… replace them with metal, glass, or ceramic. Phthalates are in almost all synthetic fragrances, shampoos, soaps, hair sprays, makeup, perfume, laundry soap, air fresheners, dish soap, household cleaners, and more. When we started making candles in 2016 we were conscious of the dangers of phthalates and set out to find phthalate-free fragrances. They proved hard to find. We called many companies who sounded shocked- “You want What?” We ultimately ended up working with a lab who custom makes all our candle fragrances phthalate-free. That’s great for our customers – but most candles, wax tarts etc are not phthalate-free. Infact, phthalate-free fragrances cost significantly more, so often times companies use the fragrances containing phthalates even if there is a clean version available. You won’t find phthalates in the ingredient list. Fragrances formulas are protected and considered proprietary so legally manufacturers don’t have to disclose whether their product contains phthalates. What are we left with? 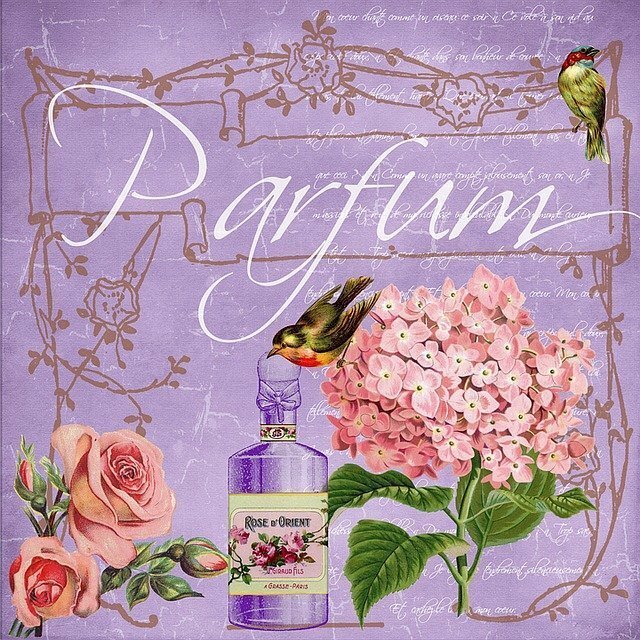 Look for the word fragrance or perfume or even parfum. A good rule of thumb is unless the product is scented with essential oils, or listed as phthalate-free it contains phthalates. Any manufacturer who is paying the extra price for a clean fragrance is going to want to let you know on the packaging – and the price will probably be higher. 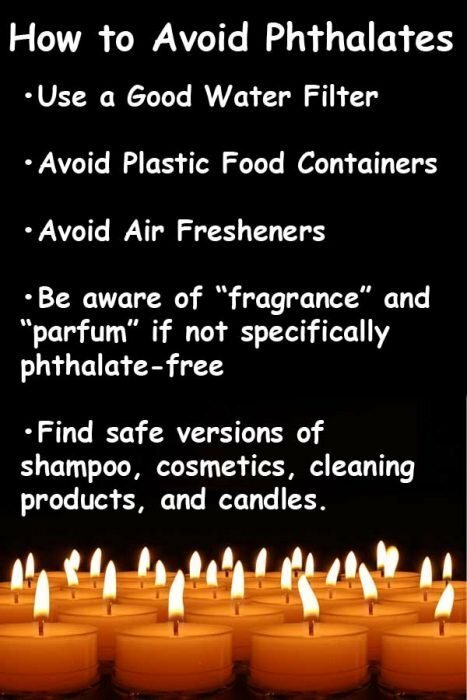 Research shows that phthalates readily take to the air especially in things like candles and air fresheners. They are then inhaled where they cause irritation, can trigger asthma, and enter the bloodstream where they cause so much damage. So be especially sure to check things that are designed to scent a room or larger area. There are other options and they don’t have to be expensive. If you have PVC pipes and drink or cook with tap water you need a good filter. 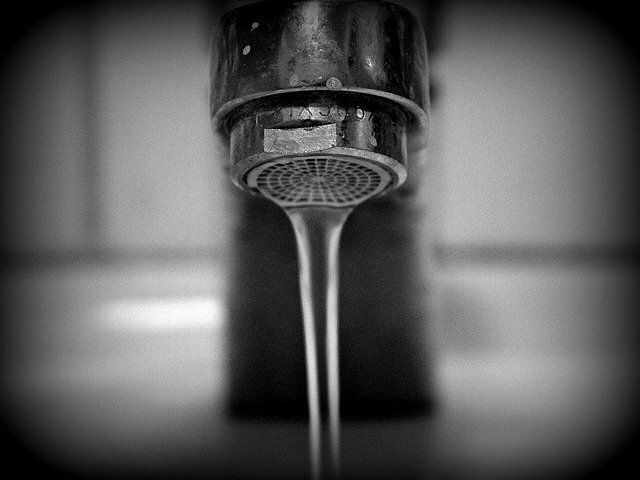 Phthalates are excreted from the body in urine-flushing them with phthalate-infused water isn’t going to help. Oral and topical exposure have the most direct route to your body. Don’t microwave your plastic. Use glass or ceramic to store food when you can. Replace things that touch your skin with phthalate-free versions. Soaps, lotions, shampoo, deodorant, and other cosmetics will significantly reduce topical exposure. Buy Phthalate-free cleaners, laundry products, air fresheners, wax tarts and yes, candles. Watch your gift giving – make sure the products in that housewarming gift, birthday present, or especially baby shower gift are not made of pvc or contain fragrances. It’s one thing to read all of these scientific studies and evidence, but it’s another the feel the weight. How many children and families do you know who struggle with issues like ADHD, and Autism? Not that phthalates completely caused the issue but what if it and other factors tipped the scale? One in four people in the us will be diagnosed with cancer in their lifetime. I have watched the disease etch worry and fear into the lives of people I love, and I know you have to. Not that phthalates are directly responsible for the cancer, but if cancer is a war, phthalates aren’t on the side of health. All of us know someone affected by diabetes, cancer, infertility, or developmental problems. Their lives are real, their struggles not reflected in the scientific data. I wish I had known all those candles were contributing to hormonal problems. My heart breaks for friends who’ve lost their babies, why didn’t someone warn them? Harvard’s study is several years old, but this info wasn’t in the news. The FDA requires no warning label. The fragrance industry isn’t going to disclose it, but every woman needs to know! Every woman fighting infertility, suffering miscarriages, enter early menopause, dealing with cancer, or diabetes need to know this information and they need options. This is why we started Free Reign – to help shed light on the truths we find and make safer alternatives available. Whether you choose to use our products or others, we hope to call attention to information that will help you lead a healthier life.